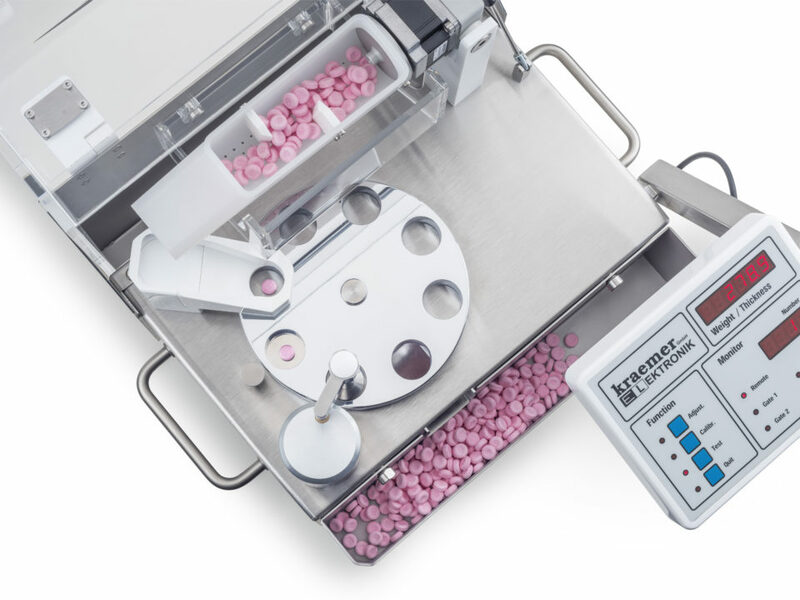 With the automatic CIW weighing system, you can weigh and measure the thickness of tablets, dragées and similar products during or after the production process. 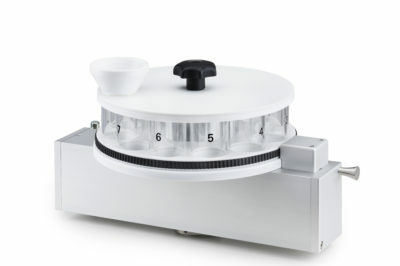 The CIW splits into 3 models, every tester model is testing different parameters. 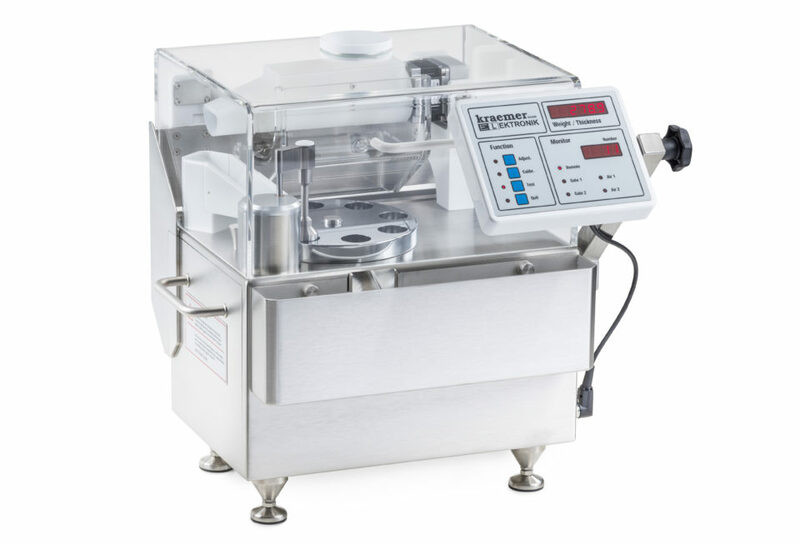 The CIW6.3 model is testing WEIGHT and THICKNESS of tablets and other products. 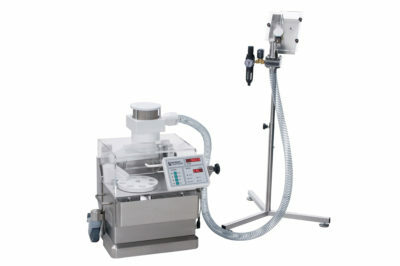 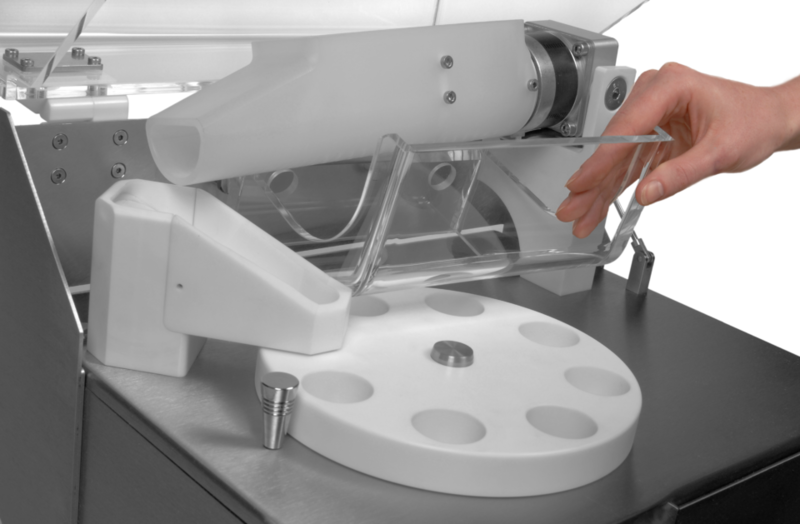 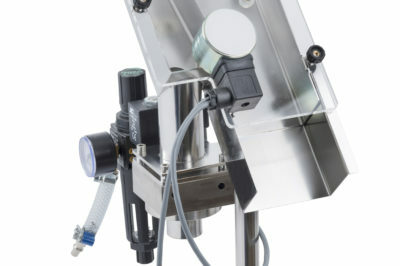 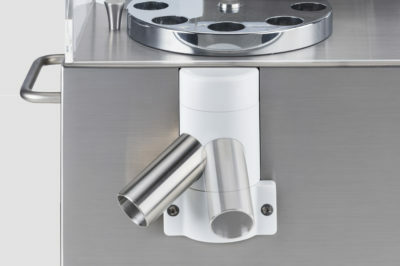 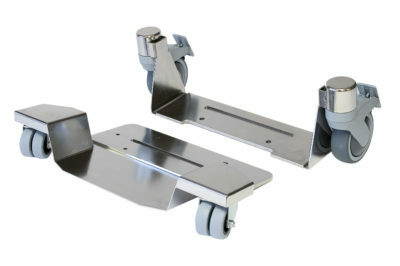 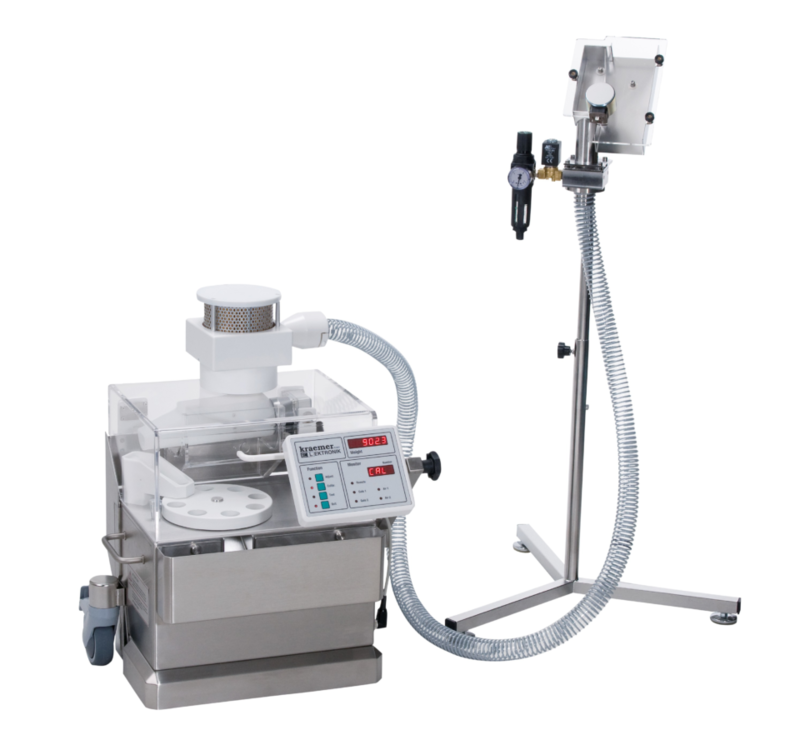 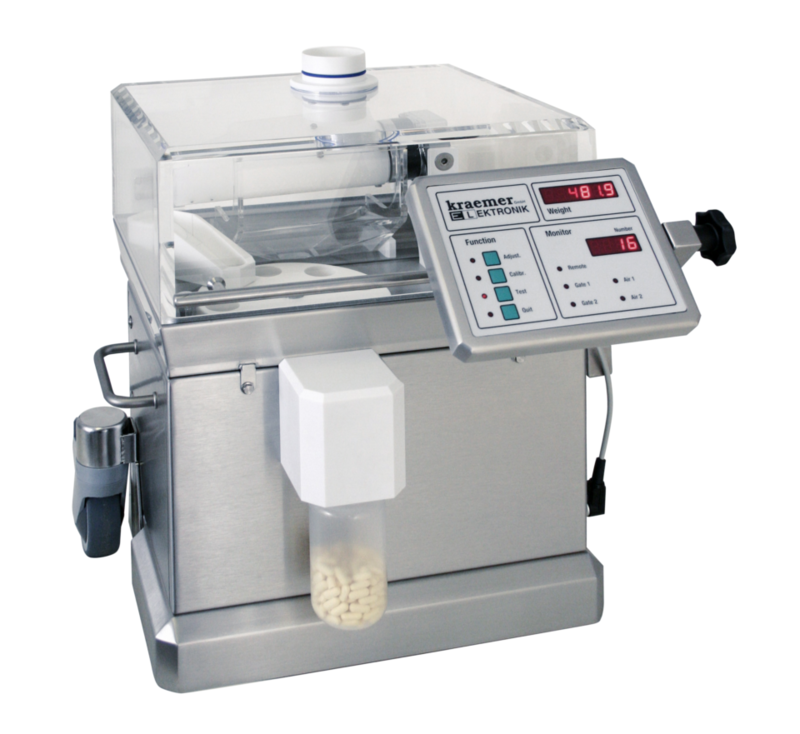 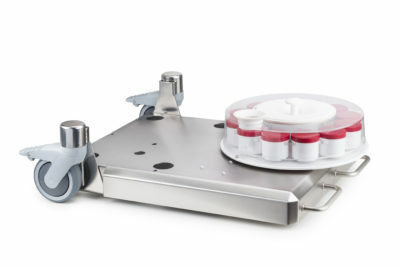 Use the CIW6.3 as an online monitoring device connected to your tablet press or capsule filler. 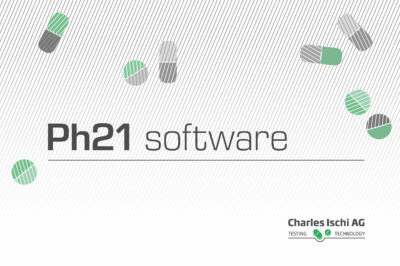 Sampling can be initiated either from the production machine or via our Ph21 software. 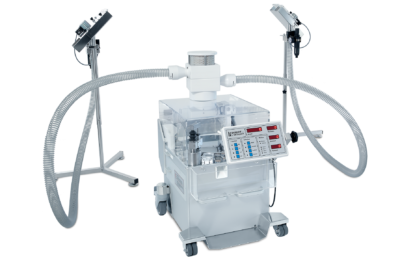 CIW6.3-S10 is a dust-tight unit and provides better operator and environment protection.